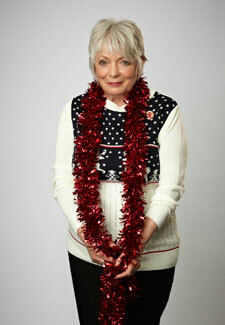 Gavin and Stacey actress Alison Steadman is already in the festive mood, reminiscing about Yuletides past. ‘I think I was about 8 when I found out Father Christmas wasn’t real,’ she says. The reason she’s talking about her favourite festive memories is to highlight Save The Children’s Christmas Jumper Day on 14 December. ‘It’s the perfect opportunity to have a giggle whilst helping raise money and awareness for Save the Children,’ says Alison. 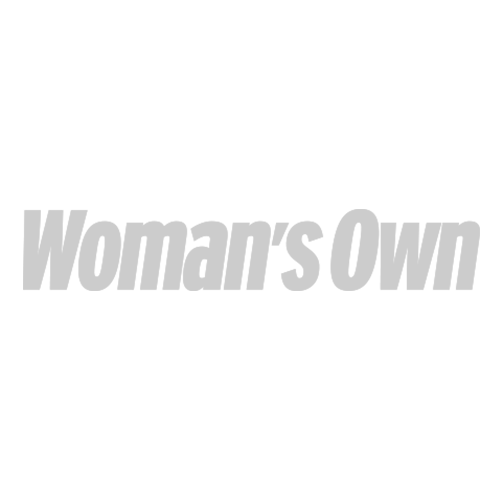 On December 14 2012, Save the Children is asking the UK public to make the world better with a sweater, donating £1 as you wear your favourite knit for Christmas Jumper Day.